Lools fun. Suit is on the bad side but s a small gripe for me. Looks good! I hope it actually does end up being good! 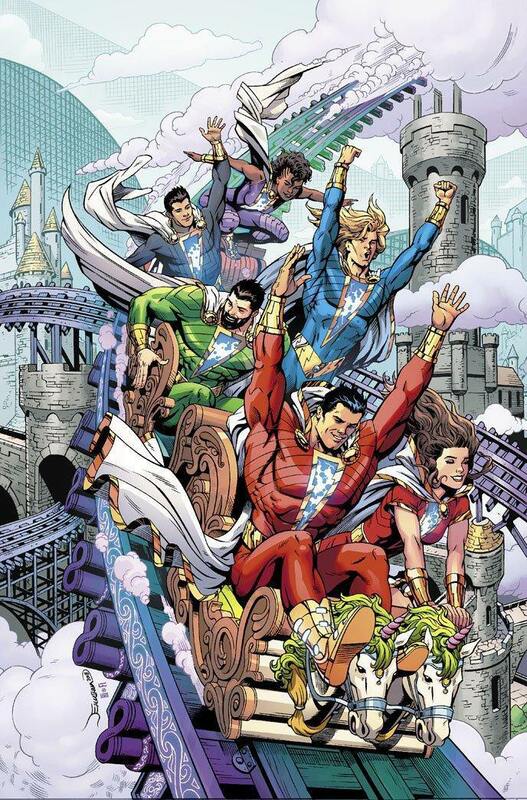 Its Captain Marvel to me as well but Shazam is fine. I'll live with it. Could be wrong, but I think its intentionally cheesy looking, given the context of the story. If its intentional they nailed it. Doesnt make me like it any better though. Is this the sequel to Kazaam? Hot damn this looks good. Did Shaq die off screen like Newt and Hicks in Alien 3? Why isn't he in the trailer? Looks more like a Marvel movie..in a good way. DC going back to basics? This looks.....different? I dunno. Not as soldon it as I was hoping. It looks goofy. Like, too goofy. But we'll see. I'm hoping it's good. D.C. needs a boost after BVS and JL sucking hard. Filming a character in the spirit with which the comics were written would be a great start. 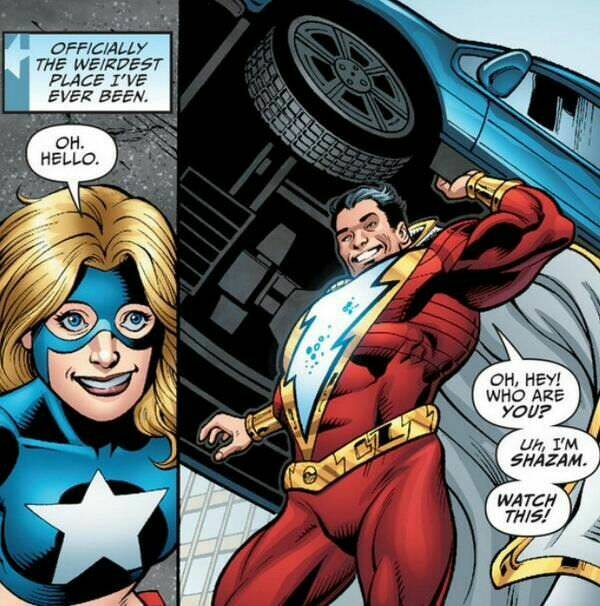 No idea how Shazam is presented in the comics. Does this look accurate? 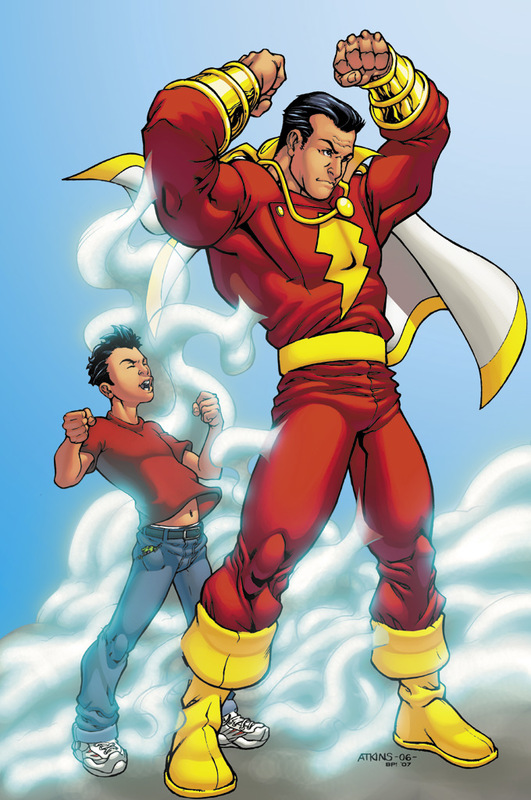 I don't think he'd be in the this film but if there is a sequel I'm hoping they include Shazam's pal Tawky Tawny. 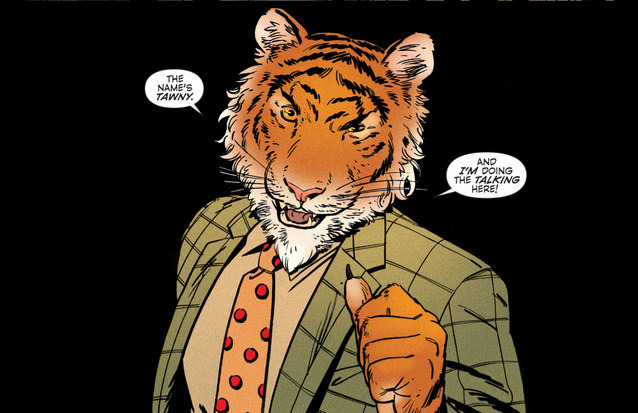 That's the sort of sidekick you want, a talking tiger. I love this trailer! It looks so fun!! I hope I said that before any critics get in there with it. That transition where he jumps off the building and gets hit by lighting/turns to Shazam is pretty sweet. It all looks great. I'm surprised because it honestly looks to be the best DC movie by a fair way and I bet, like me, the general public knows/knew nothing about the character until now. This year is gonna be so packed with movies. Is this in the DCEU? And agreed, this looks fun. The bit at the end of the trailer where he attempts to jump over the building and crashes through the window made me chuckle. Possibly the first time I've ever found something from a DC trailer funny. Yeah it's DCEU. One of the last maybe. Not one of the last at all. They just aren't going to focus on them all being connected in the future as much and focus more on each movie. Sequel for Aquaman announced for a couple years down the road, Wondy sequel comes out this year, Flash film still likely too. Birds of Prey filming. Bats will be a story about young Bats and Suicide Squad will be a different cast of characters than the first film using a James Gunn script. The DCEU was supposed to be essentially their MCU. If they're not sharing canon it is not a coherent universe which only works in that sense. Call it what they want ("World of DC" or whatever) but the DCEU as advertised is about dead without some effort to create a living universe. They're still making movies of course and certain characters will splinter off into their own canon which is fine - but DCEU is done.